FREE e-book for a limited time – sign up below to receive your copy! Our elephant is our greatest blessing. It feels like our greatest curse. We do not want it. We do everything we can to NOT recognise it. 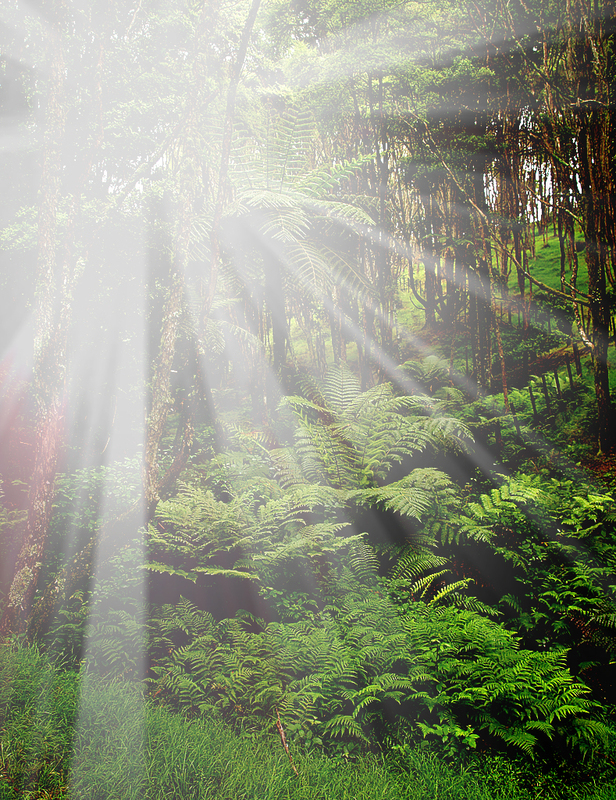 We give it such power that it permeates every experience we have. 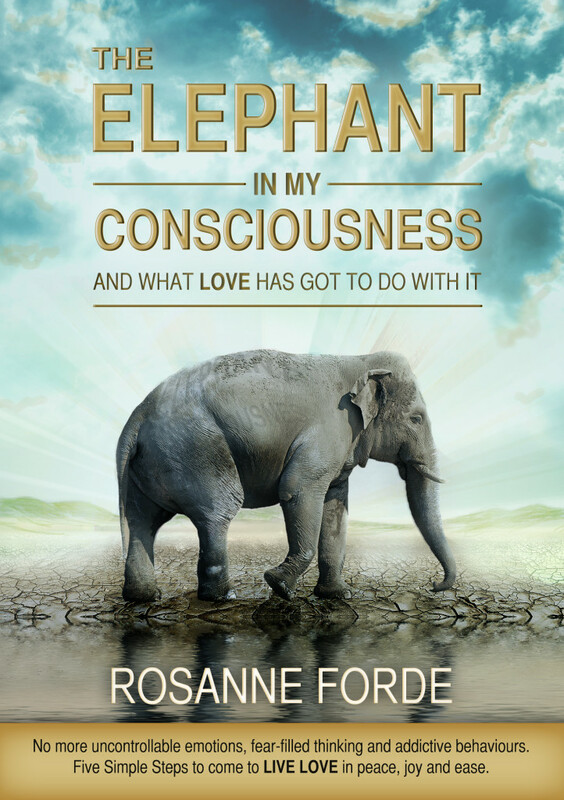 In this book Rosanne shows us how to welcome our elephant, thank our elephant and love our elephant because our elephant is our way home to ourself. Our elephant is our way to come to love. Finish living with your uncontrollable emotions and addictive behaviours. Finish your fear-filled daily struggle. Come to live love in peace, joy and ease. Take your first step in love and join our mailing list. 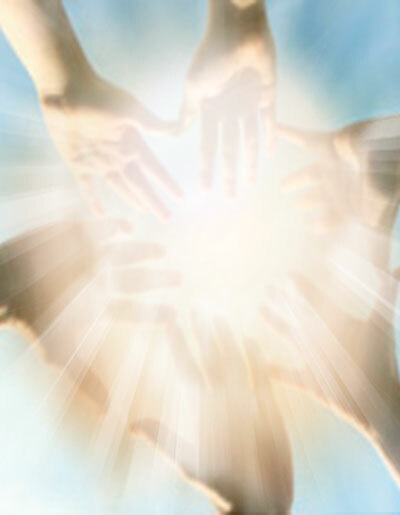 Rosanne is presenter and facilitator of The Way of Love, teacher and therapist. She guides and facilitates, with Nying’s channelled guidance, individuals and groups, of children, teenagers and adults. She presents The Way of Love with the teachings and meditation from Nying each month on authenticyoutv.com. She also presents on blog radio at blog radio.com. Her heart and soul’s choice is to live this life in love and to offer to all, this simple and profoundly transformative way to come to live love so that we may all co-create our lives and our world in love. With Nying and Rosanne, Rose of Love. Come home to your “self”. 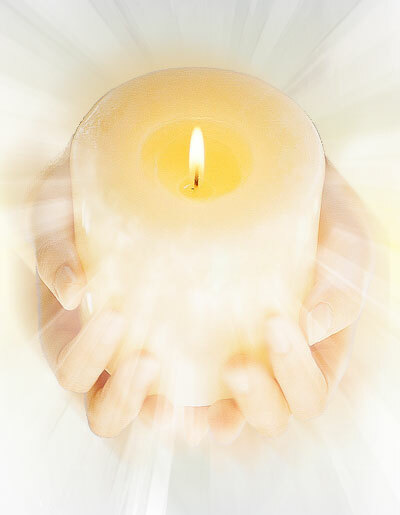 A two and a half day residential sacred time to open to all that you are. With Nying and Rosanne, Rose of Love. This is a powerful, interactive and life-changing two day Gathering. Sundays at 4pm, New Zealand time. Thursdays at 7.30pm, New Zealand time. Gatherings unfold - with word download from Nying - with an energy transmission from Nying - discussion follows These are streamed on this site.